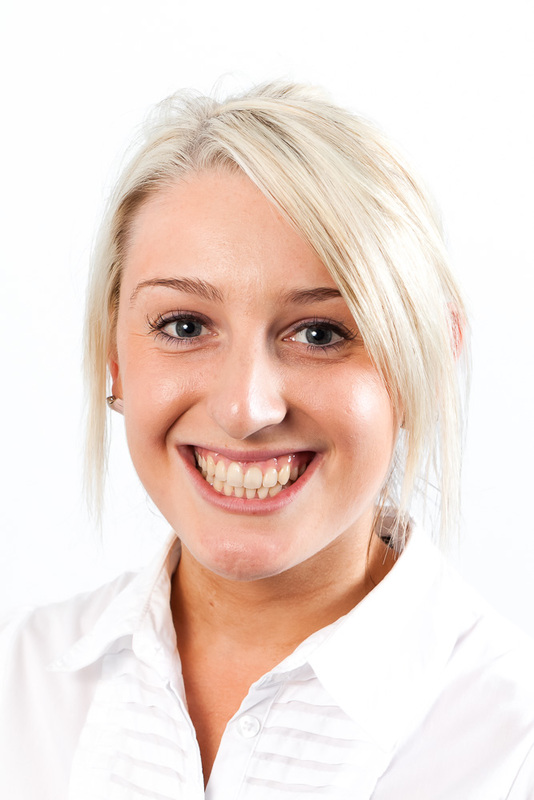 Claire joined the My FootDr team in 2011 after graduating with honours from Queensland University of Technology, and is now based at the Redcliffe podiatry clinic after four years at our Mackay location. While studying, Claire received the Leonard K Claxton award for excellence in clinical studies. She aspired to be a podiatrist after being treated by one herself for various sporting injuries when she was younger. Claire has a passion for all areas of podiatry, with a particular interest in sports medicine and lower limb biomechanics. Her background in high-level competitive aerobics and hockey provide a valuable insight into biomechanics and sporting injuries of the lower limb. Claire is an active member of the Australian Podiatry Association (QLD) and the Sports Podiatry Queensland Group attending meetings and conferences regularly. Outside of work, Claire loves to travel, socialise and keep fit.